Snowboarding has taken me to some amazing places in my life so far. This year I will head in for my 10th full winter season. 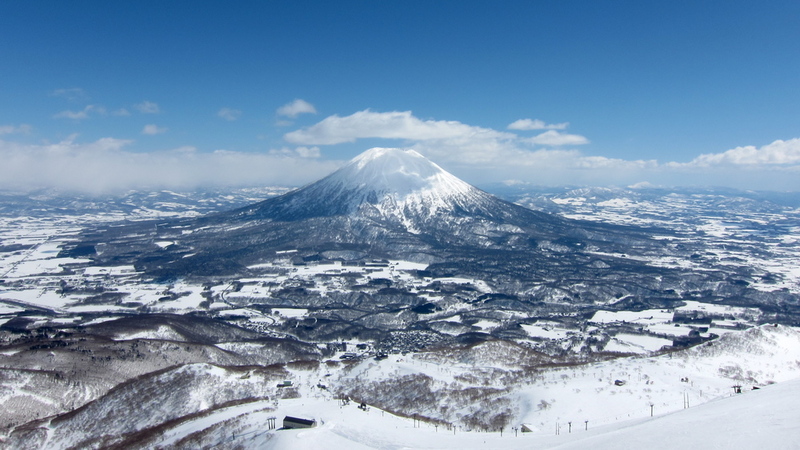 This time the destination will be Niseko, Japan! The plan is to absorb Japans' culture, experience new ways of riding, and to explore new frontiers. This blog will be filled with stories, photo's and little edits.